Our Private, One to One Studio. Our personal training studio offers a modern training space and is available by appointment only, ensuring complete privacy for our clients. This productive and inspiring setting allows your personal trainer to focus solely on you. 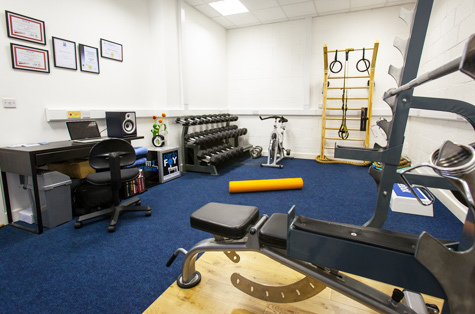 This space, located on our second floor, offers an open area ideal for our specialised weight loss training. 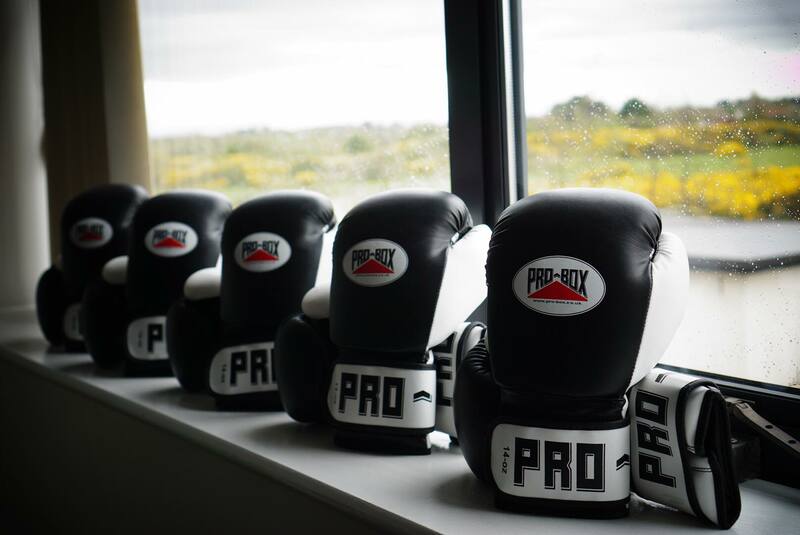 Our clients can enjoy a large variation of training - including TRX, Boxing, Kettlebells and more.